Looking for great results in super-fast time? You're come to the right place! I can tailor your training sessions to fit your specific needs. Check out my photos from competitions and more! Sick of spending your money on dvds and the latest weight loss secrets that don't work? It's time to get in touch! 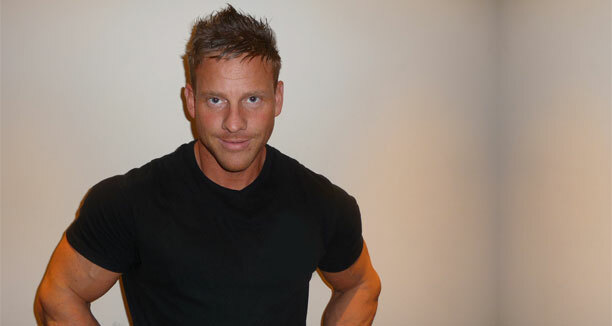 Welcome to the home of London based personal trainer Mitch Gosling. 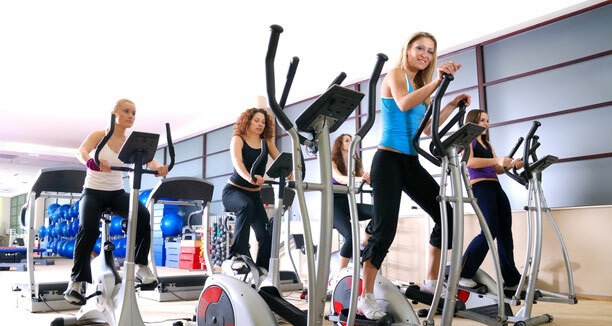 Whether you're looking to lose weight or tone up and get fit, you've come to the right place! 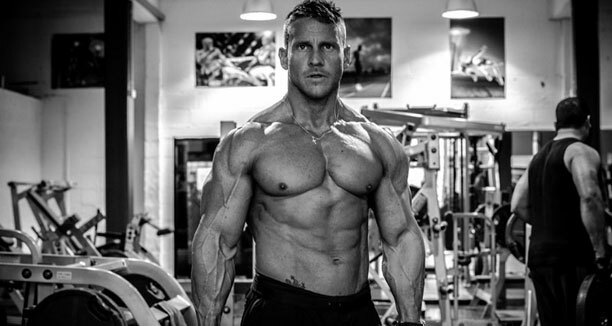 Drawing on over 10 years experience in the fitness industry I can work with you to tailor a training plan to fit your needs and help you reach your goals. Lose fat and tone up your body like never before, even when all else has failed! Want to look good for a special day or generally feel good and confident in and out of your clothes? Whether you're looking to lose weight or just learn to make healthy choices! 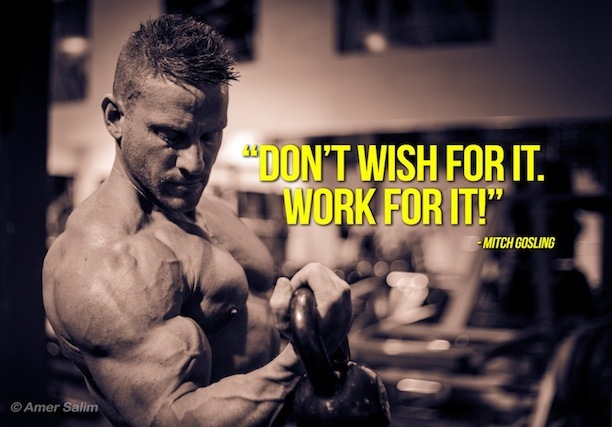 I have been training with Mitch for 1 year and I cannot say enough about what he has helped me to achieve in this time. I couldn’t have done it without him. CLICK TO READ MORE CLIENT TESTIMONIALS. London based Personal Trainer & Massage Therapist working in St. Pauls, East London, Maidstone & Kent specialising in Kettle Bell, Power Plate, Weight Training, Nutritional Advice, Fat Loss, Body Toning, Pre & Post Natal Training , Kick Boxing and TRX.